Good news! When you turn on the WiFi feature of your smartphone, tablet or laptop and you see www.ElmerFrancisco.org, you may use it for FREE without any password! 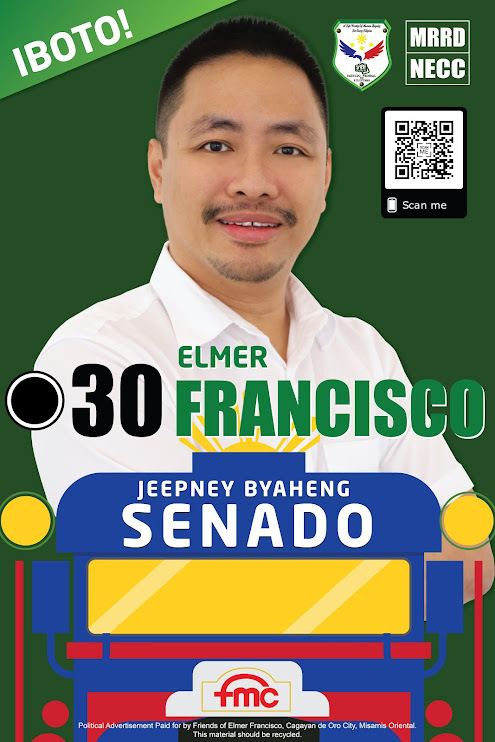 This is a public service project of www.ElmerFrancisco.org wherein we provide WiFi Internet Access to the general public for absolutely FREE in every Francisco Passenger Jeepney.